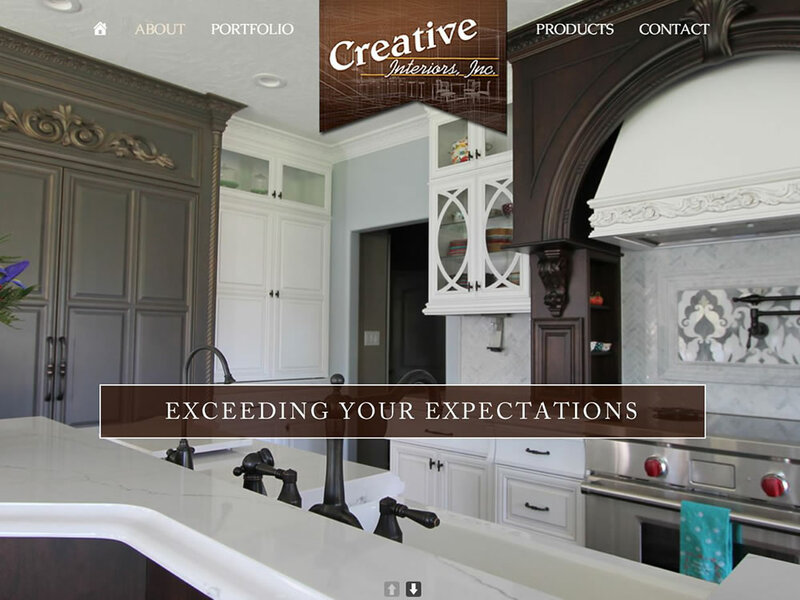 Creative Interiors was looking for a website that would feature their quality craftsmanship along with their product lines. Studio Pear worked with CI to create portfolios of the work they’ve completed in the past. They also wanted to ability to post new portfolios as projects were completed.